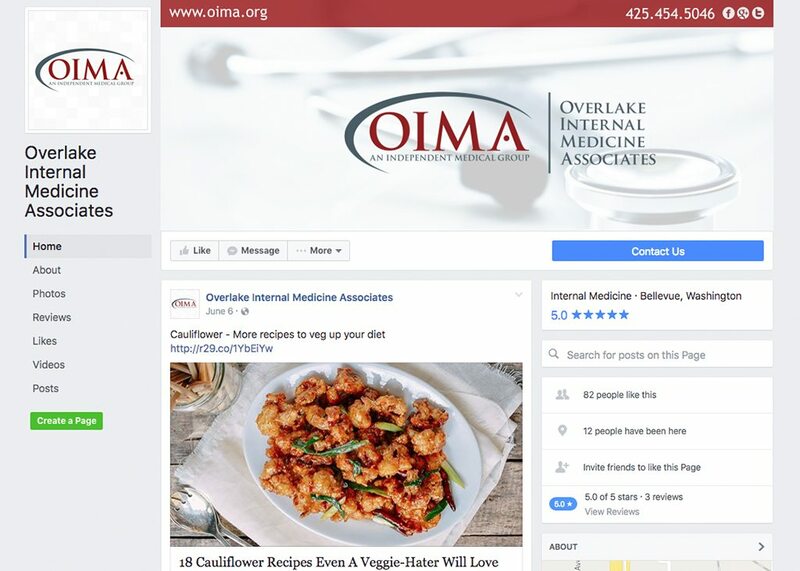 OIMA uses social media marketing to their advantage by posting informative articles and health tips! They brilliantly utilize this platform to start a conversation between doctors and patients. To learn more about Social Media Marketing and how it can help expand your online presence contact us today!